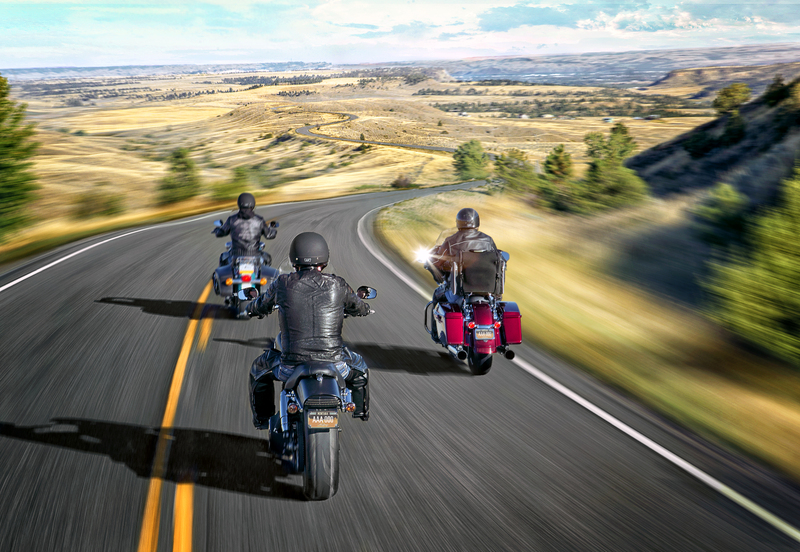 Billings is truly a motorcycle rider’s paradise. To make your vacation planning easy, below we’ve compiled the top five reasons we know motorcyclists will love Billings and Montana. And just for fun, they all start with H. We’ll have you planning a heavenly, healing, high-quality getaway in no time. Highways: Montana isn’t called Big Sky Country for nothing. Their wide-open spaces are second to none. You can ride for miles without seeing another soul, but are never too far from a charming community waiting to welcome you with a bite to eat and place to fuel up. Billings proudly offers some of the best motorcycle loop tours in the state – and they all start and end at Montana’s Trailhead. As the largest city in the region, riders are pleased to find big city amenities with a small-town feel. Everything in Montana starts in Billings. Hairpin Turns: No Montana adventure is complete without a trip in to Yellowstone National Park, and Beartooth Highway is the scenic pass and entrance you’ll want to use. Arguably the most beautiful gateway to Yellowstone, breathtaking vistas and Montana’s highest mountain – Grizzly Peak – will delight as you make your way over the pass. Open Memorial Day through Labor Day, visitors will see glacial lakes, mountain meadows and, even in the height of summer, impressive snowpack! This is a stop that can’t be missed. History: Billings is filled with historical beauty nestled alongside outdoor adventure. Pictograph Caves State Park combines easy trails with viewing cave paintings done over 2,000 years ago. Pompeys Pillar National Monument offers the only physical evidence of the Lewis and Clark Expedition. Stand in William Clark’s footsteps and look upon his signature carved over 200 years ago. At Little Bighorn Battlefield, look upon the same sights General Custer did in 1976 when he made his last stand against Sitting Bull and the Lakota. Adventurers can hike or walk these places, fully immersing in the historical sites. All of them are group tour friendly and offer guided tours. And, each of these sites includes a spectacular ride to and from Billings. Heart-Stopping Vistas: Sandstone bluffs surround the Billings community, varying in height from 300 – 500 feet above the city. These bluffs, affectionately known as the Rims or Rimrocks, offer miles of trails and history and are a favorite among visitors and locals alike. From the top, enjoy a view of five different mountain ranges: Beartooths, Bulls, Pryors, Crazies, and Bighorn Mountains. Adventurers can enjoy biking or hiking along the cliffs, while some may even rappel over the edge or climb the rocks along the trail system! History buffs will enjoy the Yellowstone Kelly Interpretive Site, opening summer 2017. And, with a variety of options to explore the Yellowstone River, take the time to walk along and enjoy the beauty of the longest free-flowing river in the lower 48. Kayaking, fishing, and more add to your experience on the Yellowstone. Hungry? You won’t be if you’re spending time in Billings. When traveling, it's good to indulge in favorite foods. (Calories don't count on vacation, right?) World Championship Winning burgers at The Burger Dive, legendary Montana steaks at Jake’s, Montana Rib & Chop, TEN, Walker’s and more, and farm to table experiences at places like The Fieldhouse and Lilac – you may be hungry reading this, but you won’t be once you arrive in Billings. These top five reasons just scratch the surface of why you should be planning a stop in Billings. But the one that should be top of your list is the people. They love motorcyclists and are proud to welcome each of the visitors that come to town. Our suggestion is visit and enjoy everything in Billings, Montana’s Trailhead. 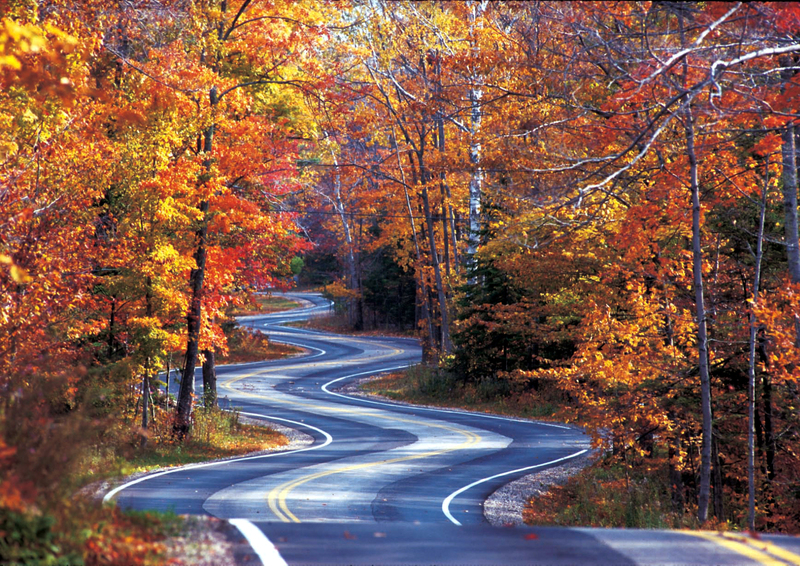 For motorcycle enthusiasts, Door County, WI offers some tasty riding opportunities. Door County's roads are mostly rural, with two main HWY roads and the rest with back roads having minimal traffic -which is a biker's paradise. Roads are either gently rolling or with subtle curves, showcasing fantastic views of the water and wildlife. You can choose to ride solo with your thoughts or with a group of your friends when you want to take a get-a-way. From pastoral roads to the ride across Death's Door on the ferry motorcycling in Door County is tantalizing and self-contained. There are great restaurants throughout the area but our favorite restaurant is Parador in Egg Harbor. Start your ride at the Door County line around Sturgeon Bay searching out the smaller roads along the coasts; it's quite an exploration. Tiny roads, small parks, century old farms and roads with names like Lovers Lane and South Lake Michigan Drive. The area offers 298 miles of shoreline and is the Cape Cod of the Midwest. Whether your journey is for the ride, a sense of adventure or a combination of the two, most roads connect small villages that have inviting artist galleries, wineries, restaurants and charming boutique shopping. No worries about carrying new found treasures on your motorcycle as shipping is available. Nestled in the Northern part of the peninsula is a mouthwatering roadway; a motorcyclist's dream. Taking State Hwy 42 from Gills Rock to the Northport ferry dock is a road you don't' want to end. It's smoothly paved, perfectly lined with trees that make it unique in any season and landscaped with a long series of curves. It's truly a picture- perfect road. Whatever route you choose, there is sure to be a lighthouse to see and a place to stay overnight. 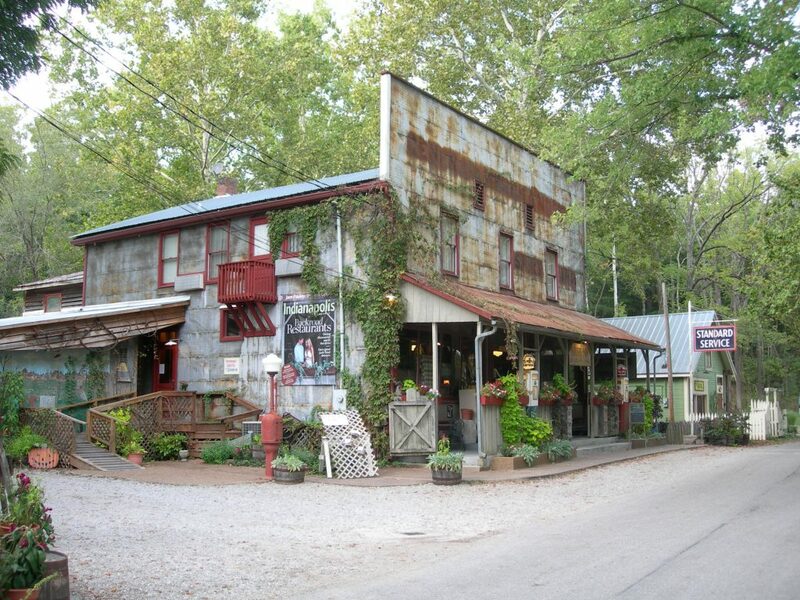 Great B&B's, campsites and country inns. Town after town, road after road the experience is unforgettable. The quiet of Door County area speaks serenity at every turn. Before you leave visit the Motorcycle Memorial in Sturgeon Bay.